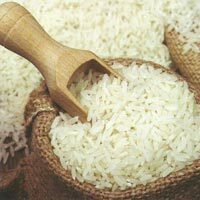 Premium grade, cost-effective prices and unsurpassed standard distinguishes our Non Basmati Rice from others in the marketplace. Our company is one of the dependable providers of premium range of our product in Tiruppur(India). 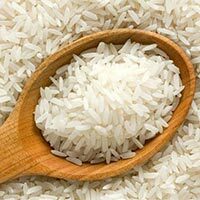 We are offering a wide range of Non Basmati Rice that are processed under hygienic conditions and available with rich taste and packed in safe bags of different sizes as per requirements. 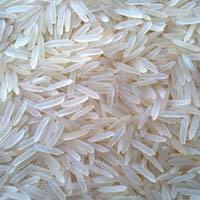 Based in Tiruppur, Tamil Nadu, India, we are an incredible exporter and supplier of Basmati Rice. The rice has balanced moisture content and no polishing using colors. 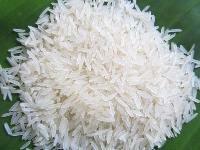 We obtain Basmati Rice from one of the most trusted vendors of the market of the city. 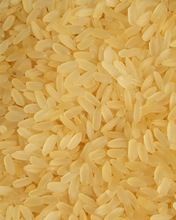 The rice has a long shelf life, delicious taste, rich aroma and is kept free from dust and foreign particles. 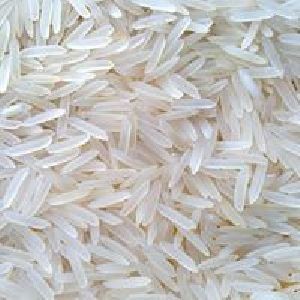 Located in Tiruppur, Tamil Nadu, India, we are a reliable exporter and supplier of Non Basmati Rice . 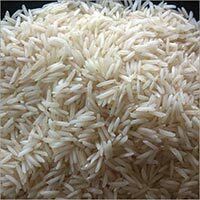 We supply a wide range of Non Basmati Rice which is packaged into different size air tight packages. This rice forms staple food, has a long shelf life, rich taste, and pleasant aroma. 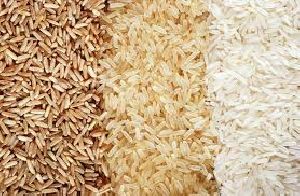 We accept bulk orders and avail the rice at very reasonable prices. Backed by an efficient network and trustworthy resources, we have emerged as a dominant supplier of 1121 Raw Basmati Rice in the market. Advanced shipping services, well-planned and organized facilities; we are flexible in presenting the product range with utmost safety.